Belgian producer SKY H1 turned many heads with her EP ‘Motion’ last year. Her joyful, dreamlike productions intoxicate and seduce. With a delicate touch and fine ear for details, SKY H1 blends eerie melodies, chopped up vocal samples, dark synth clouds and sparse drums, producing a sound that’s intensely beautiful, melancholic and pure zen at the same time. SKY H1 made her debut in 2015 on the Berlin label Creamcake before signing with Codes in the spring of 2016 and releasing her EP ‘Motion’. ‘Motion’ was dubbed ‘Album of the Month’ on Mixmag and highly praised by Dazed & Confused and Resident Advisor. 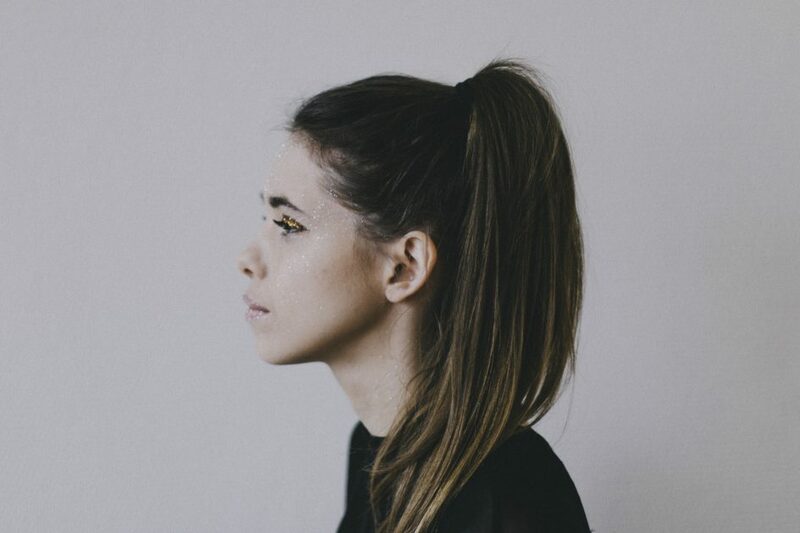 She has played at various venues and festivals in Europe, including Sonic Acts, Red Bull Music Academy (Paris), Corsica Studios (London) and Unsound (Krakow).